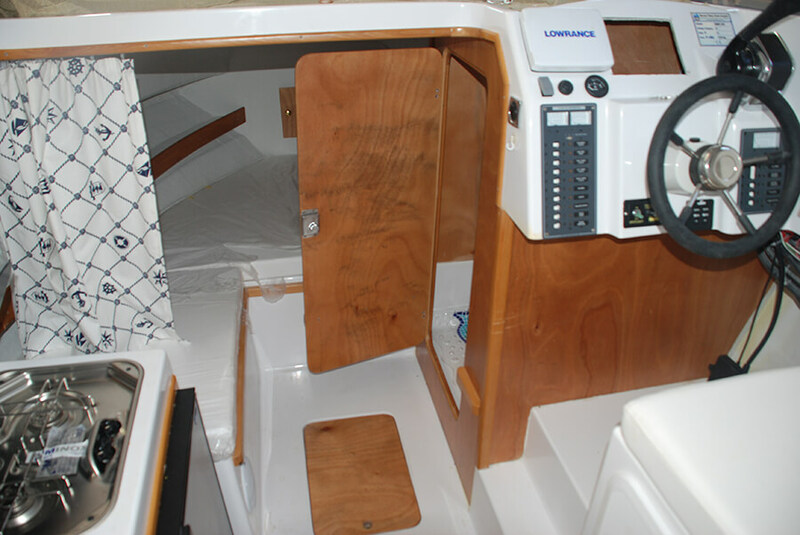 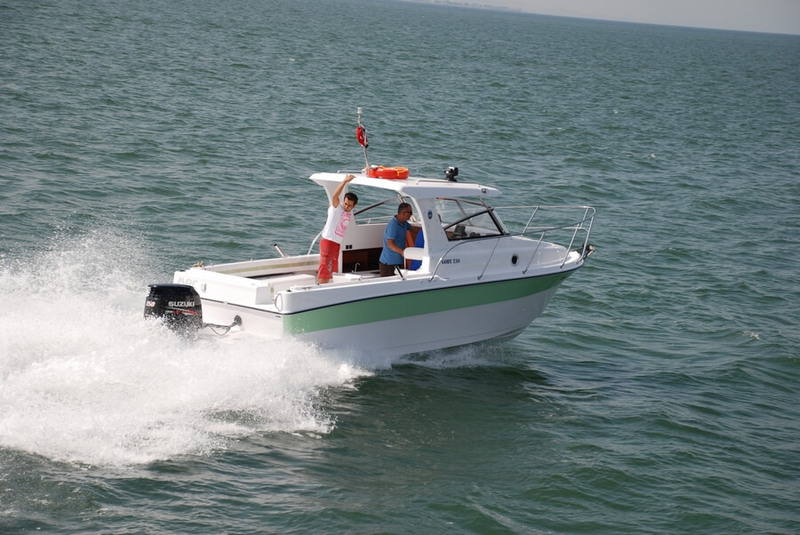 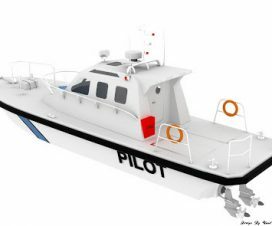 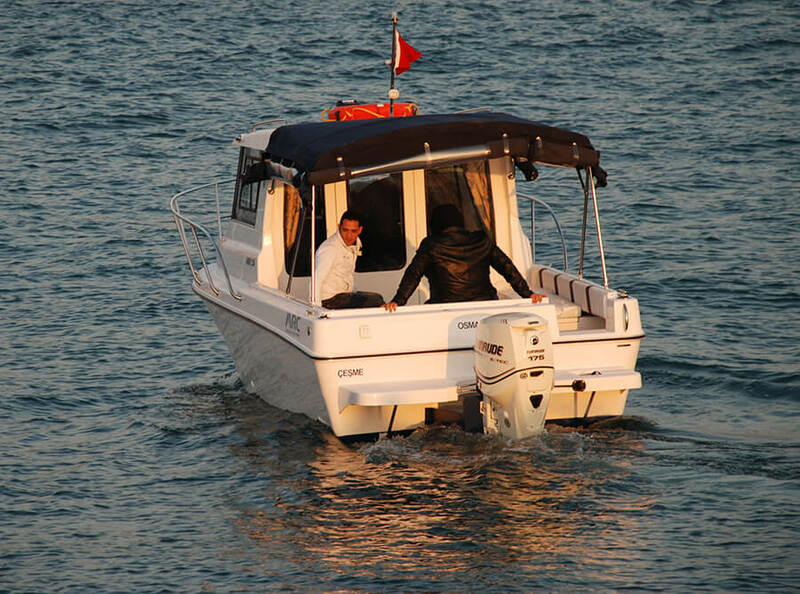 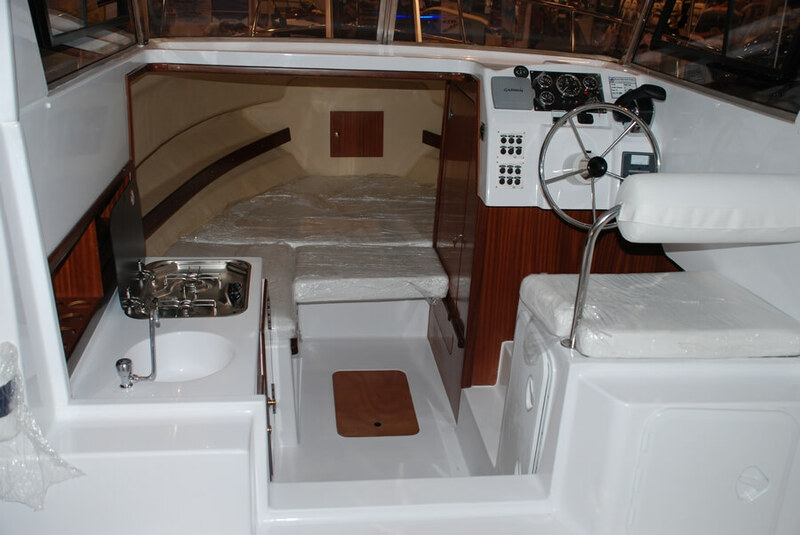 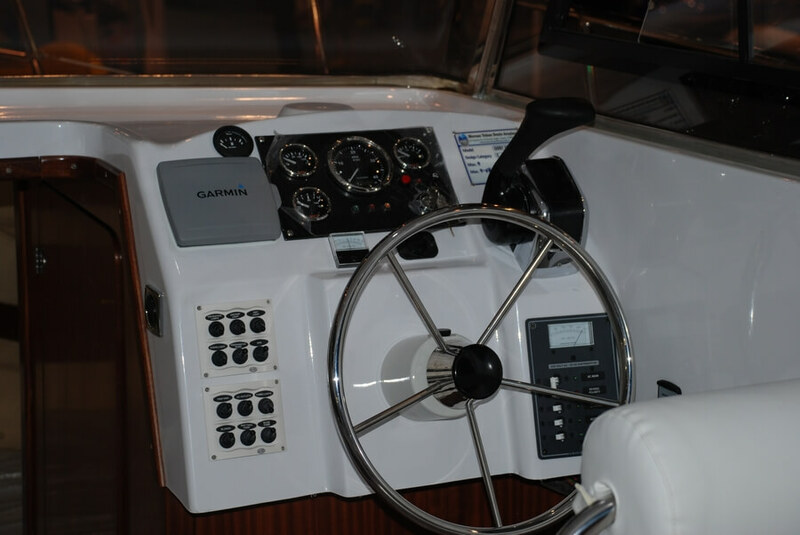 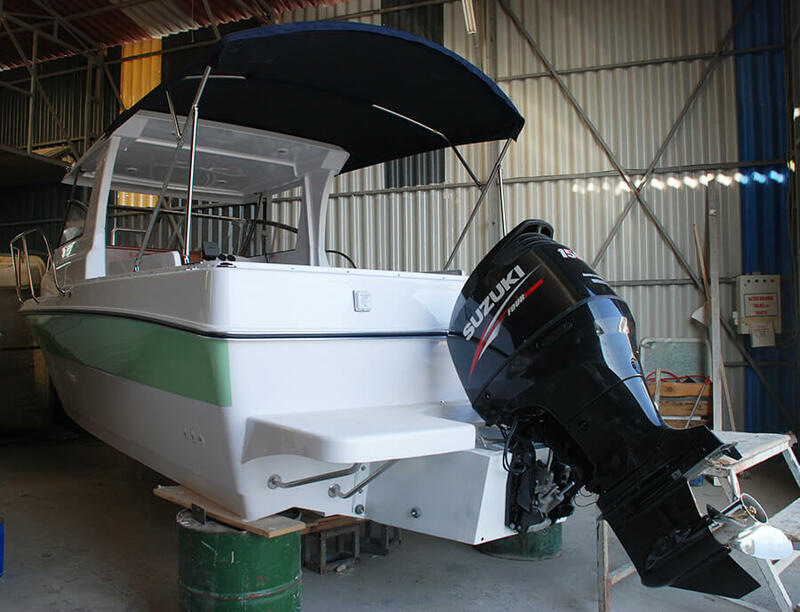 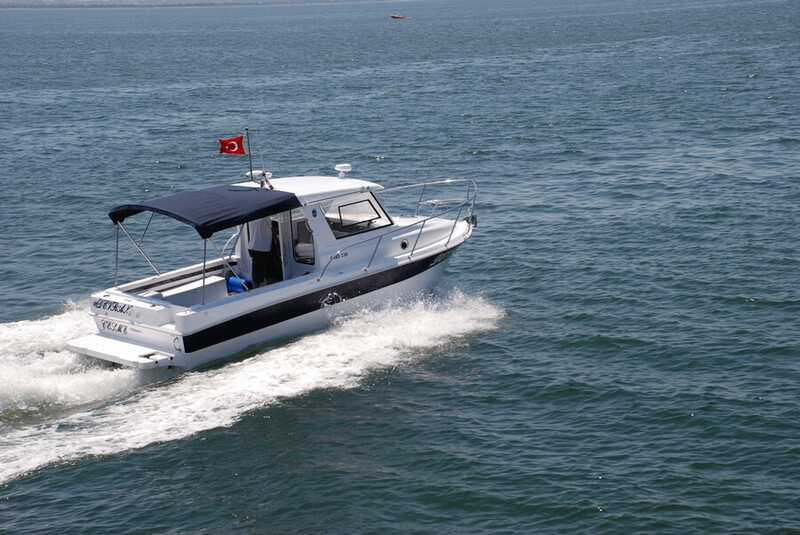 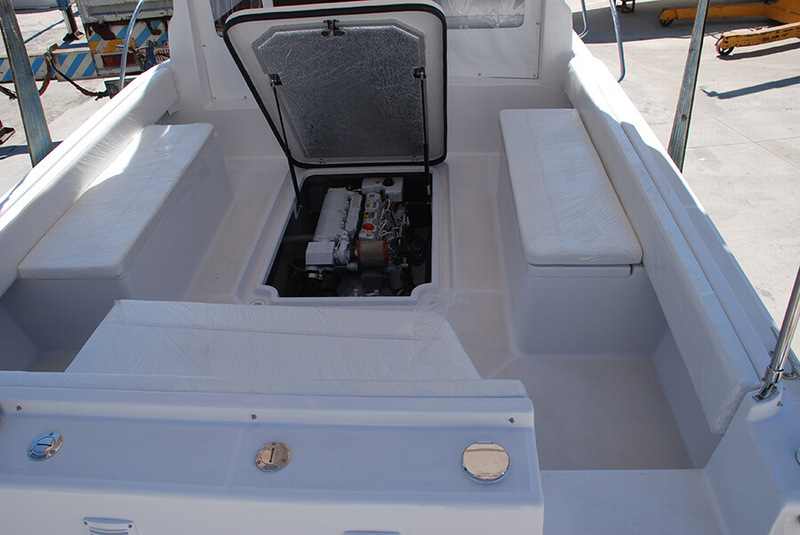 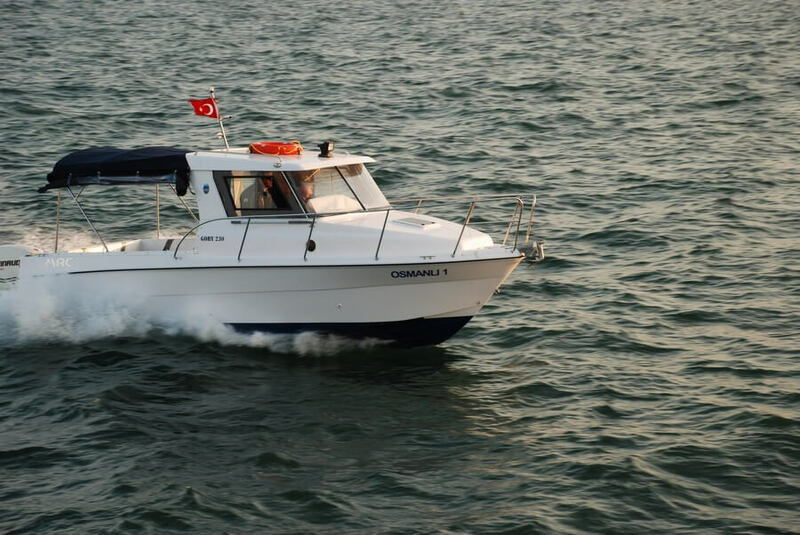 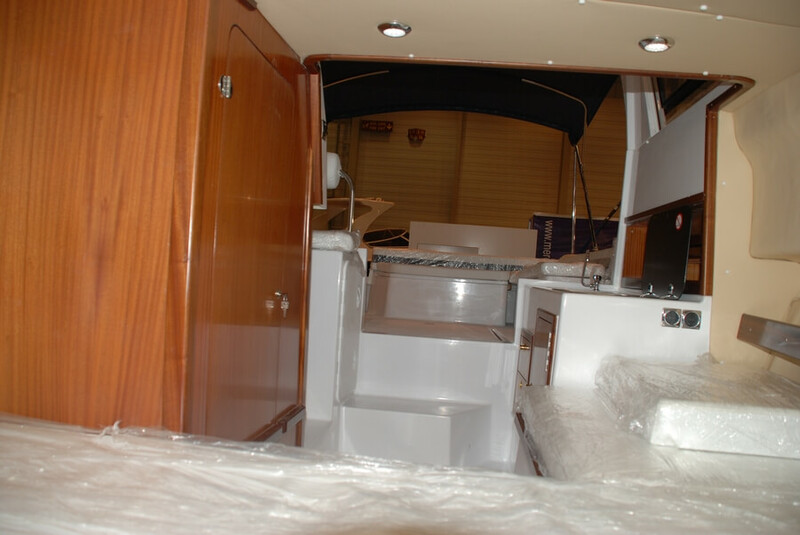 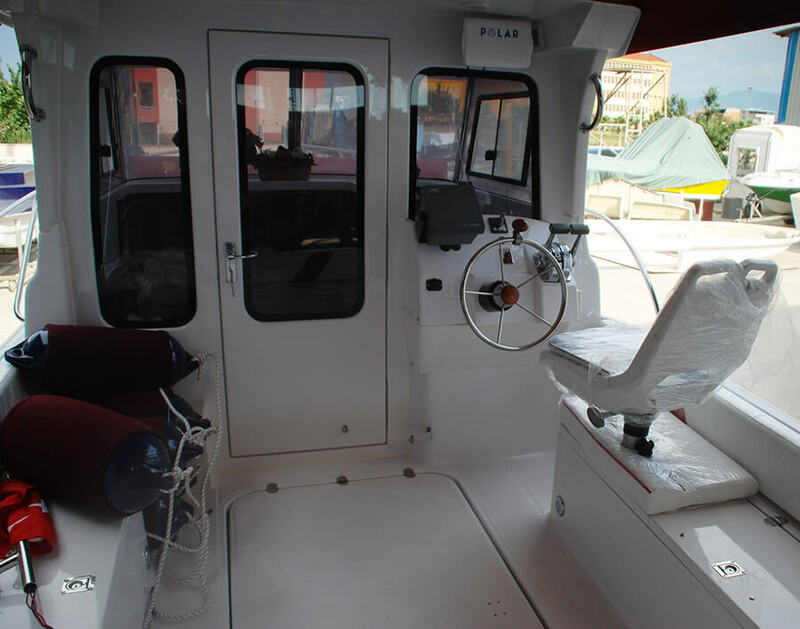 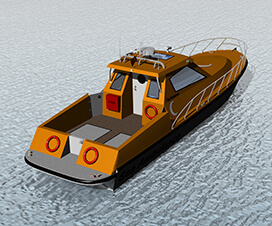 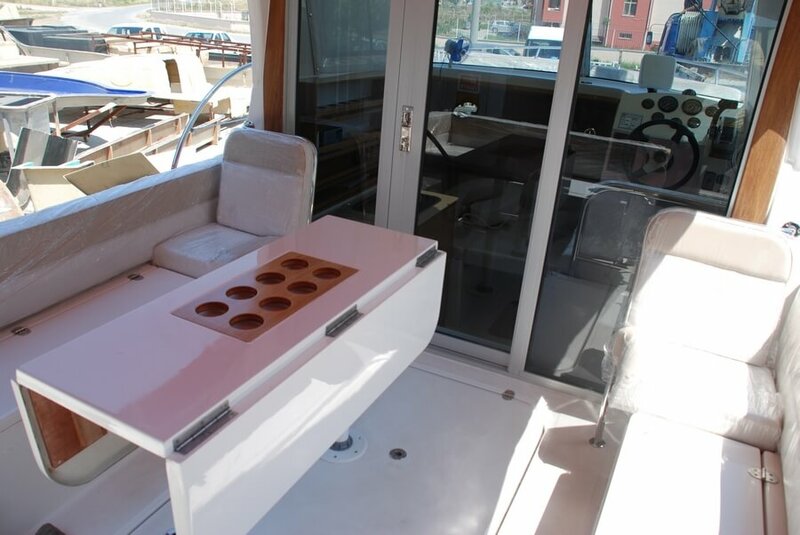 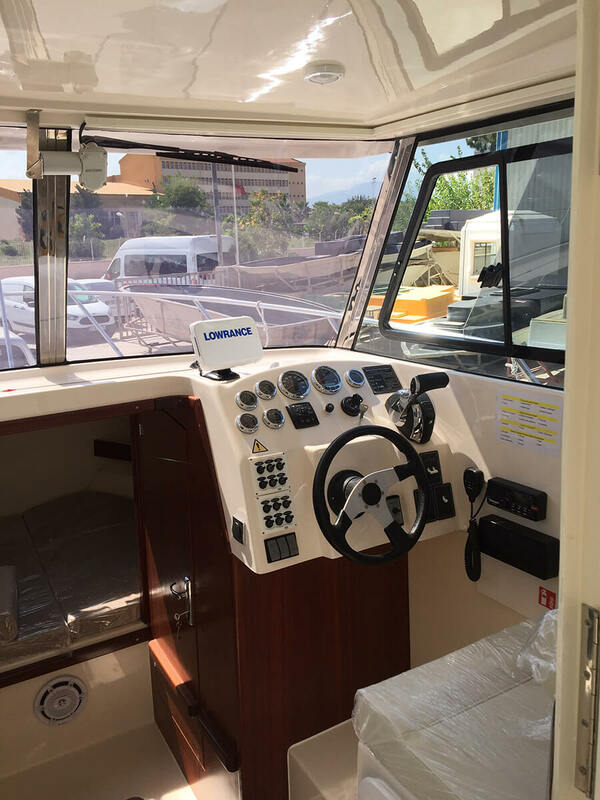 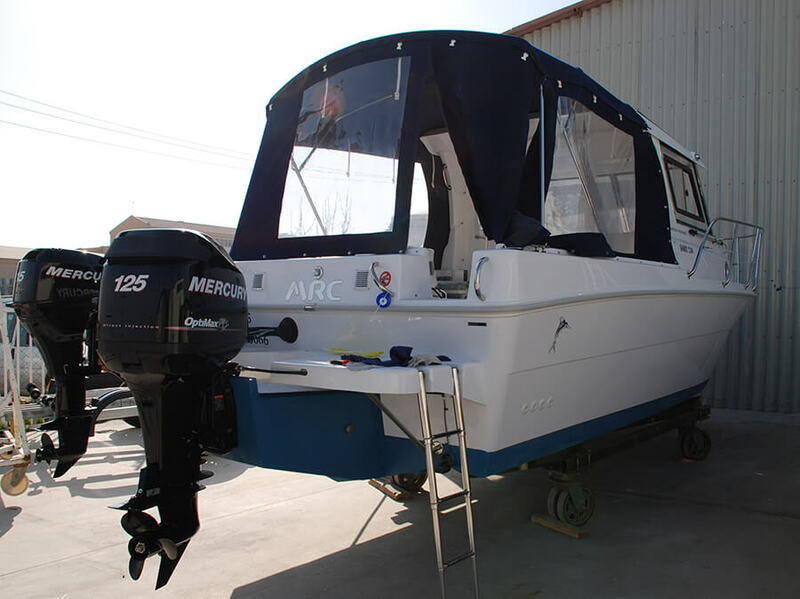 Cabin cruiser boat must be included bed, kitchen, toilet and comfortable deck. 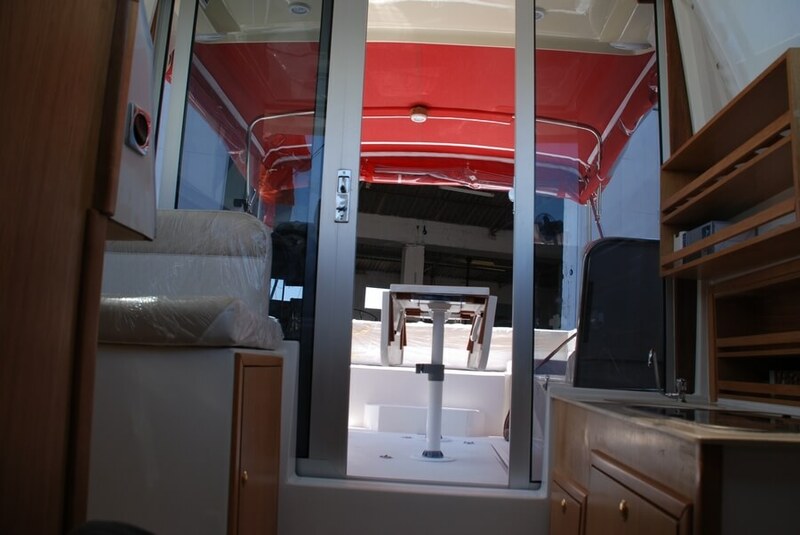 You should be able to get in and out of the marina easily. 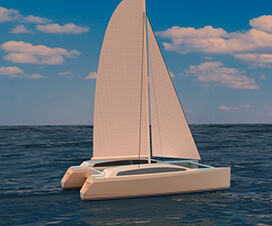 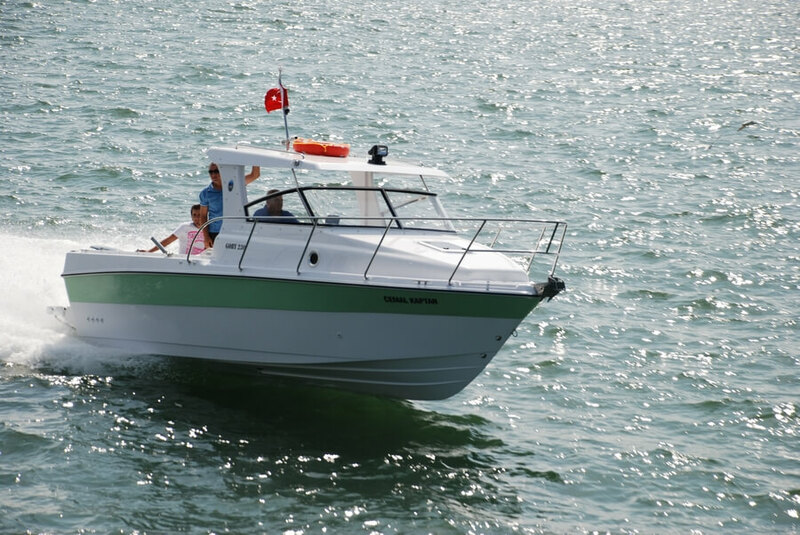 Wherever your desired destination, reach it in ultimate comfort and confidence with the Goby 230. 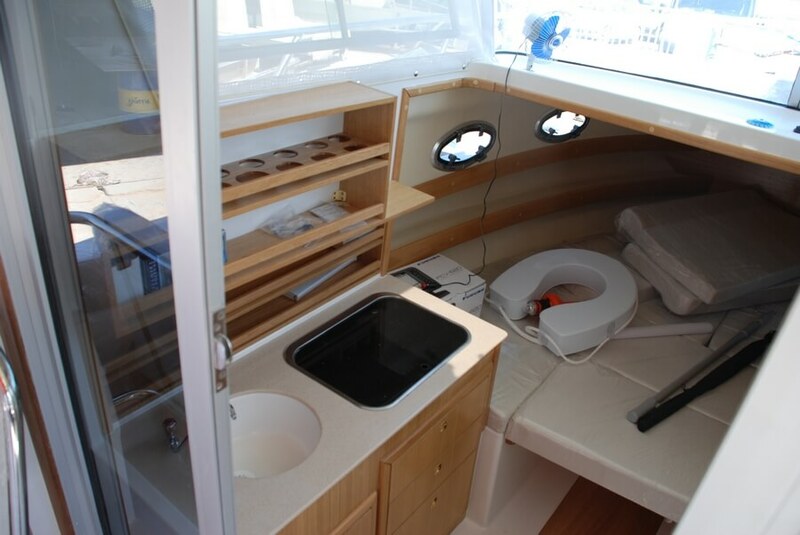 Along the journey, relax and enjoy the ride thanks to the thoughtful cockpit layout and expansive cabin space down below. 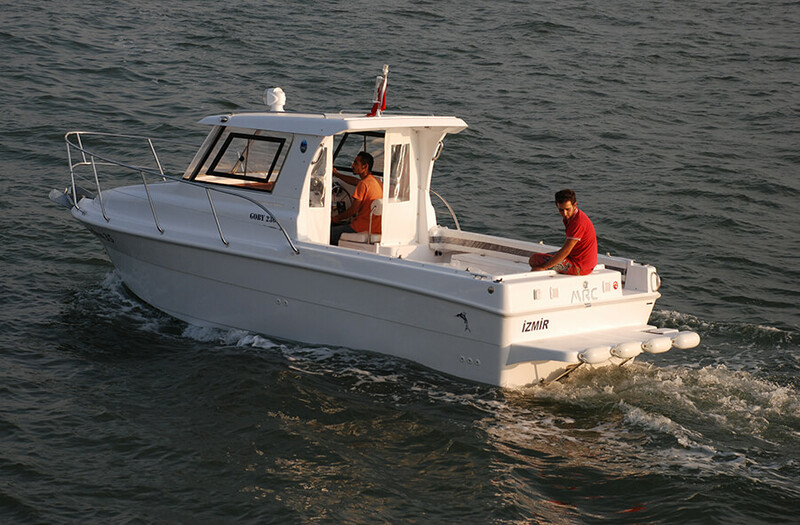 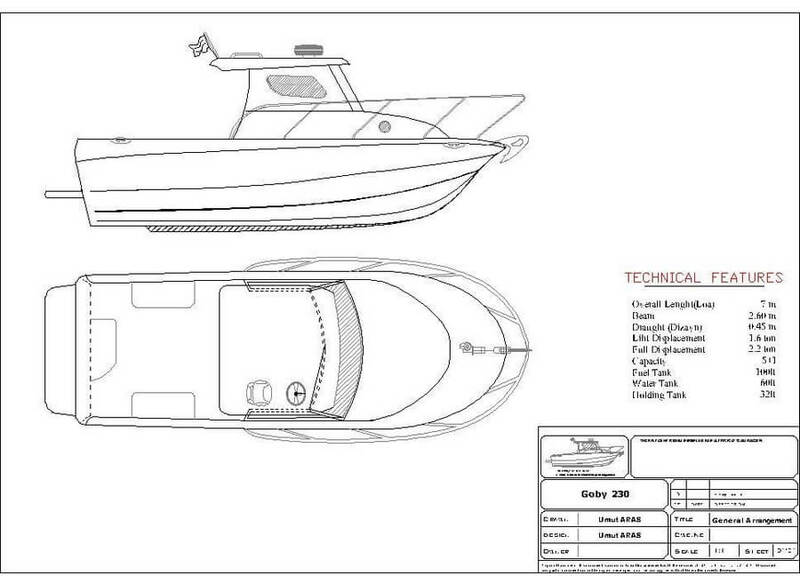 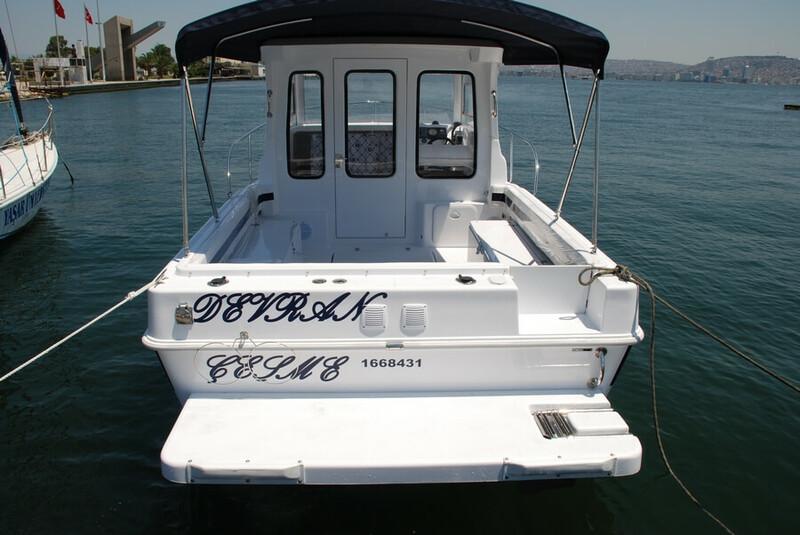 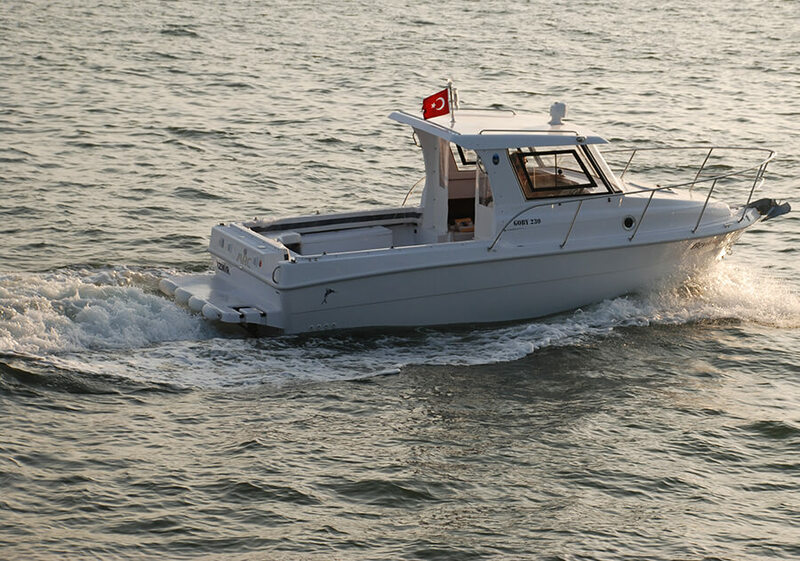 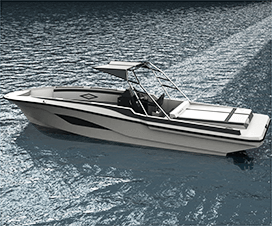 Rich in amenities polished with elegance, the Goby 230 is equipped for an excursion you’ve only dreamed about. 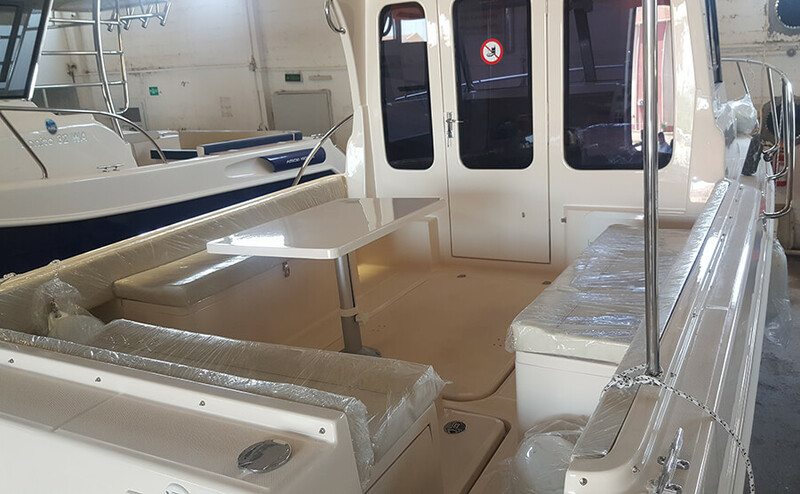 The full length of 7.40 m, a family of up to 6 people, can live freely in space, which, for 230 Goby design, engineering drawings and calculations made, the notified body for CE certificate which is taken from IMCI.